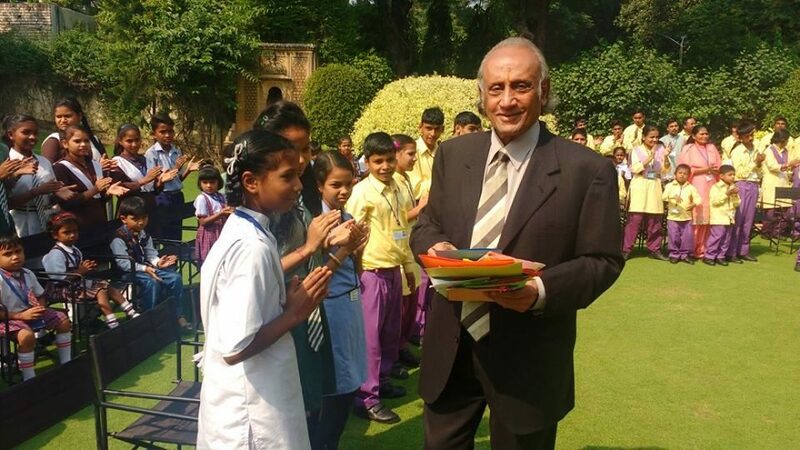 A seven year old boy, Ashish was diagnosed with cancer in October. However, with the horrific disease at such a young age, he has found the biggest reason to smile. 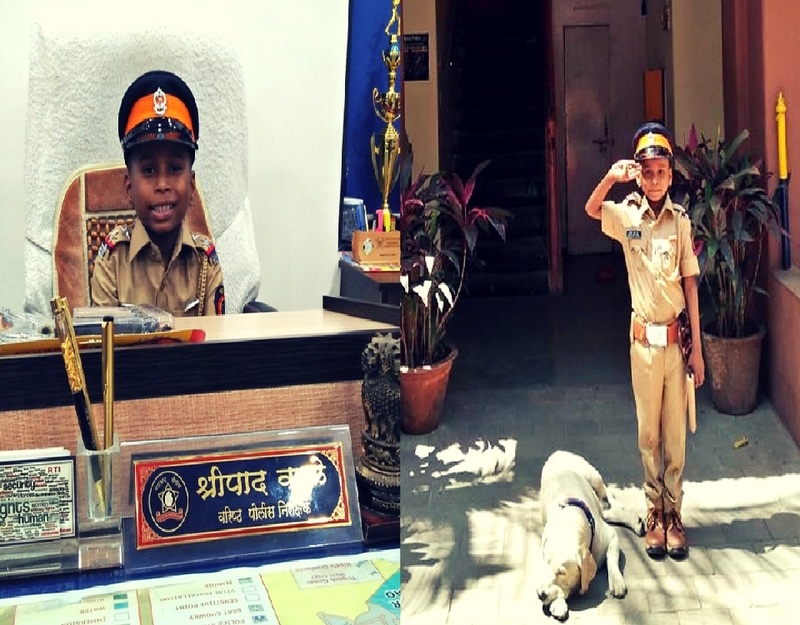 Along with the Make A Wish Foundation, known for fulfilling the wishes of children with life threatening ailments, Mumbai Police officials allowed Ashish to sit on the Senior Inspector’s chair. They also let him look through some of the registers to inspect the cases. 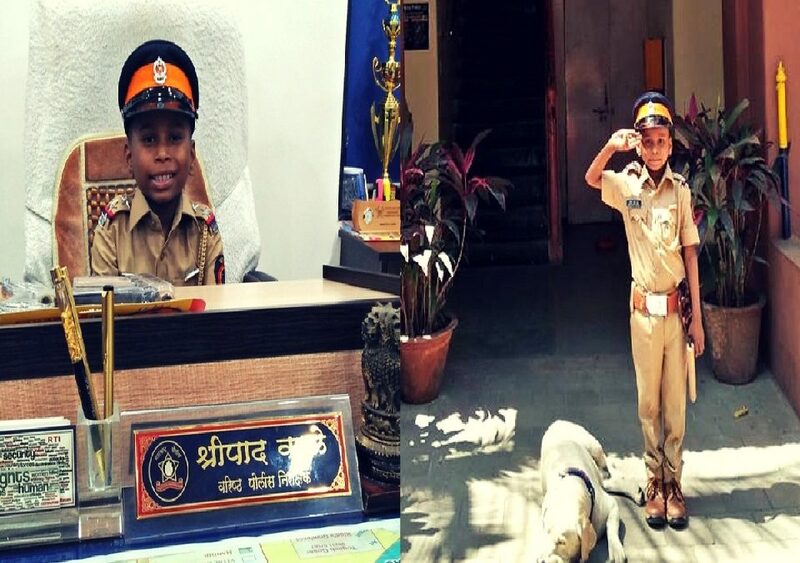 The official Twitter account of Mumbai Police shared some of Ashish’s pictures sitting on the desk wearing the police uniform. He was also wearing a cap and cutting a cake with the biggest smile. This is not the first time that Mumbai Police has done something like this and won everybody’s hearts. Back in 2015, another 7-year old girl, fighting with Ewing’s Sarcoma, a life threatening bone tumor, received the best Valentine’s gift. She was sworn as the senior police inspector of the Bhoiwada police station in Mumbai, before she left for her hometown in Uttar Pradesh. Before taking charge as the senior police official, Mahek patrolled the Dadar-Parel locality wearing a woman inspector’s uniform. 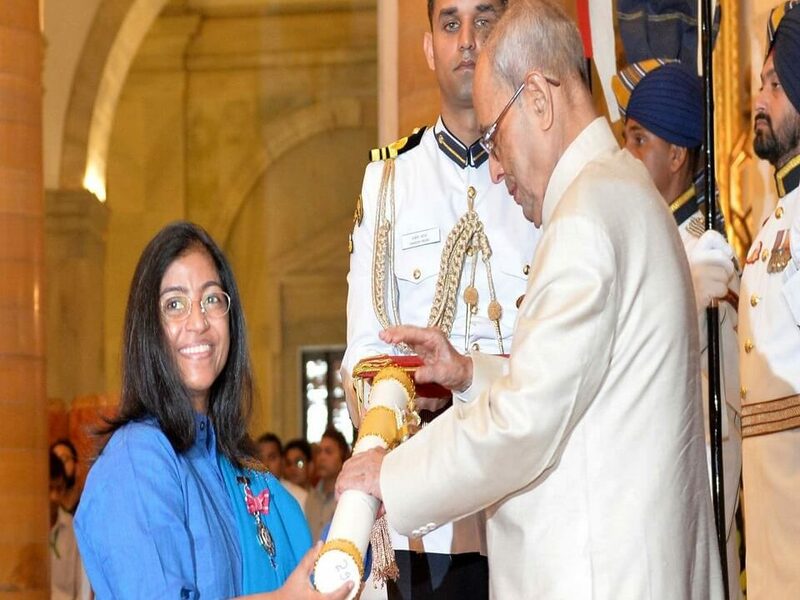 The staff at Tata Memorial Center, where Mahek was being treated, along with Make A Wish foundation referred to her as ‘Madam’ and followed all the orders she meted out. Their gestures won the hearts of millions of people who got to know of their story. It is amazing and humble acts like these that make us feel happy and build up our trust in the policemen who lay their lives in order to protect us. We salute the Mumbai Police who not only safeguard us from the crimes but also never fail to bring surprises that melt our hearts.